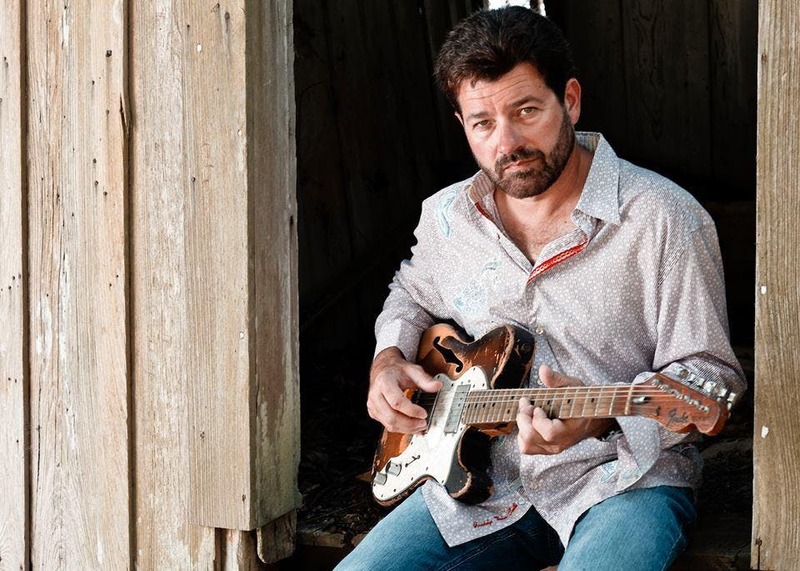 The Ute Theater is proud to welcome back Tab Benoit! Tab is a Cajun man who’s definitely got the blues. Born November 17, 1967, he grew up in Houma, Louisiana. A guitar player since his teenage years, he hung out at the Blues Box, a ramshackle music club and cultural center in nearby Baton Rouge run by guitarist Tabby Thomas. Playing guitar alongside Thomas, Raful Neal, Henry Gray and other high-profile regulars at the club, Benoit learned the blues first-hand from a faculty of living blues legends. The nightly impromptu gigs were enough to inspire Benoit to assemble his own band – a stripped down bass-and-drums unit propelled by his solid guitar skills and leathery, Cajun-spiced vocal attack. He took his show on the road in the early ’90s and hasn’t stopped since.